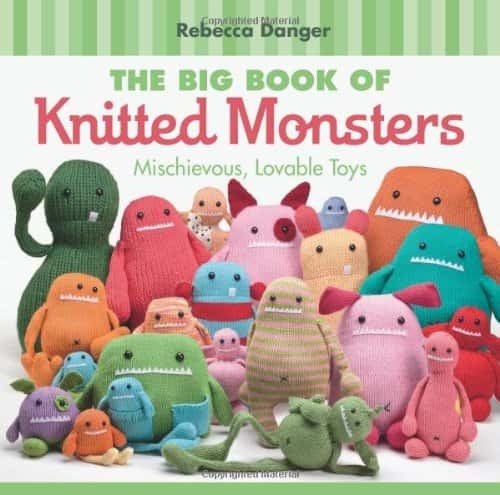 There are many cool DIY gift ideas around if you wish to make a gift for an adult. 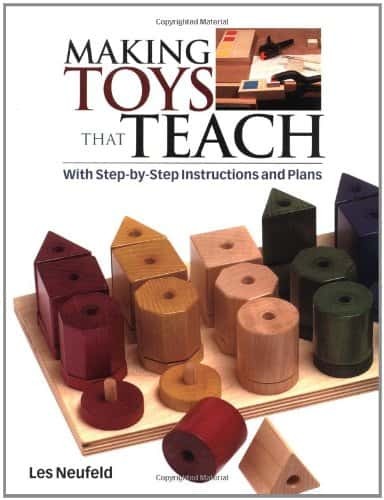 If you are looking for a project to make for a child there are lots of Cool Toys You Can Make. 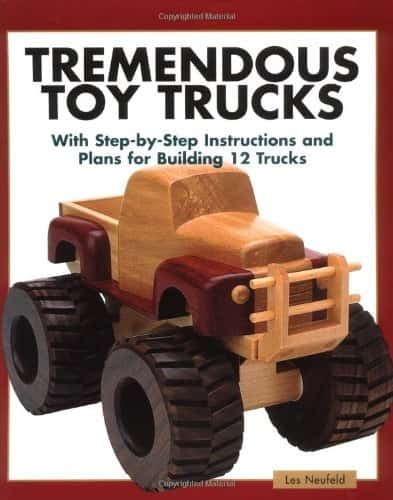 A great gift idea if you want to give something unique and fun. 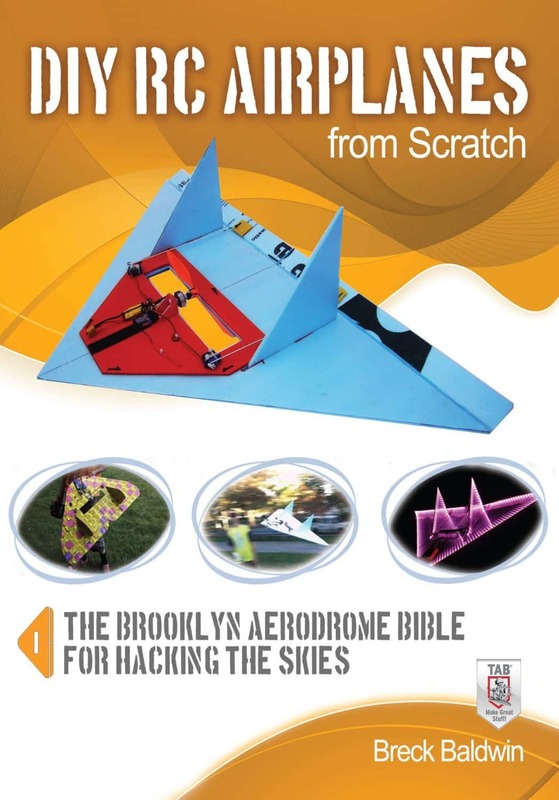 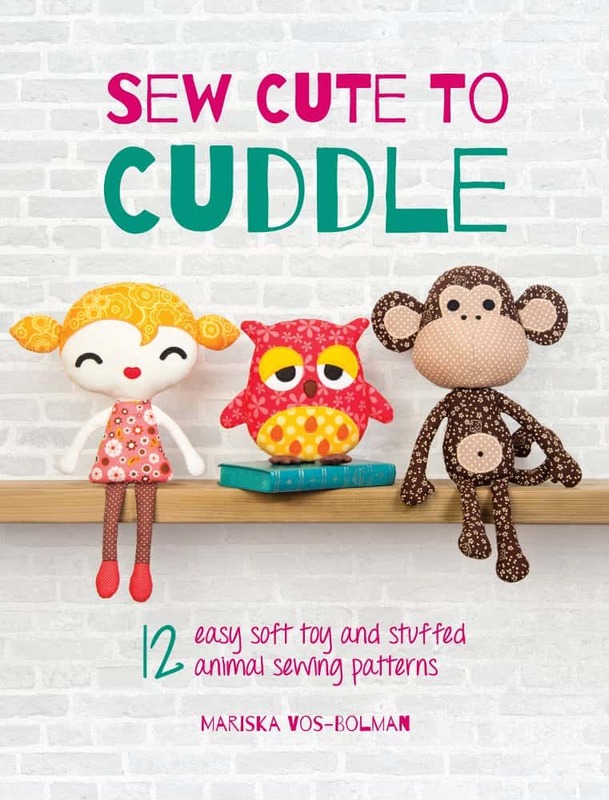 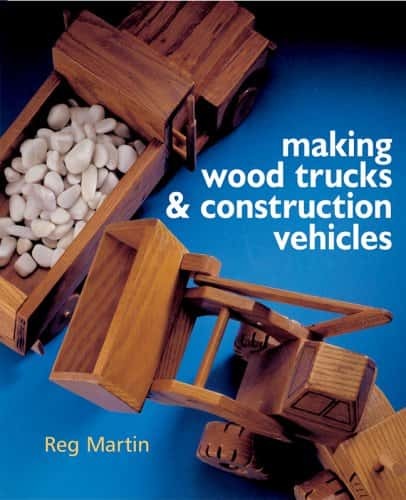 Here are some really amazing books that show you how to make cool toys for children of all ages.